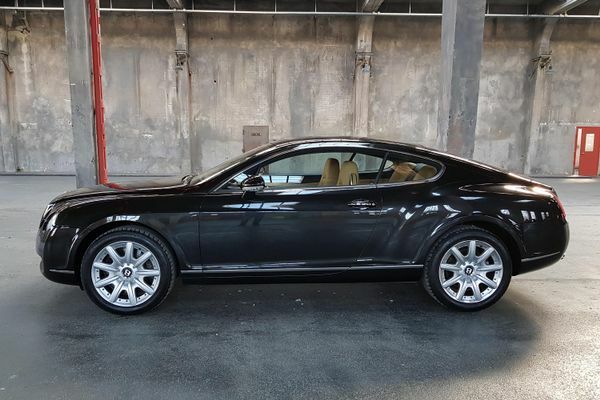 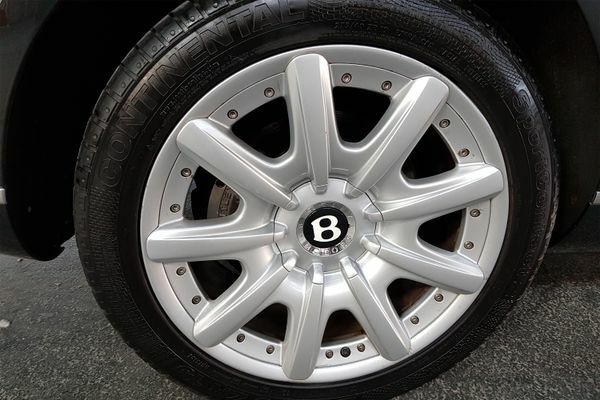 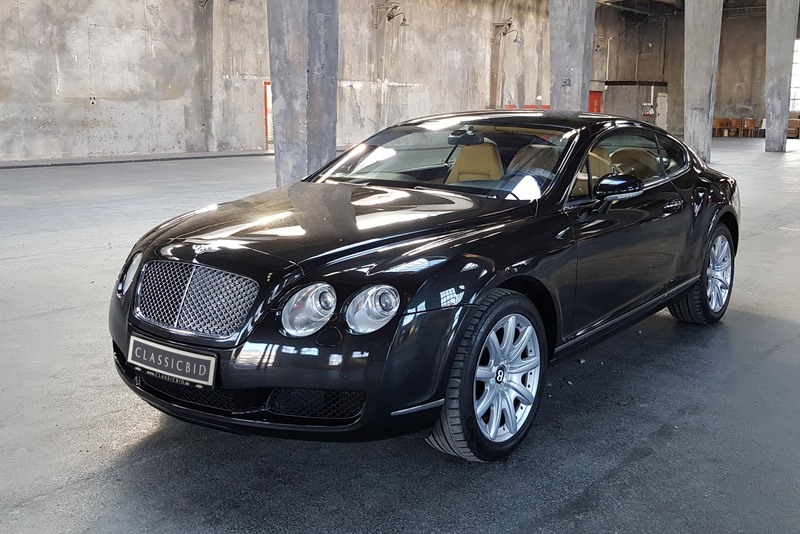 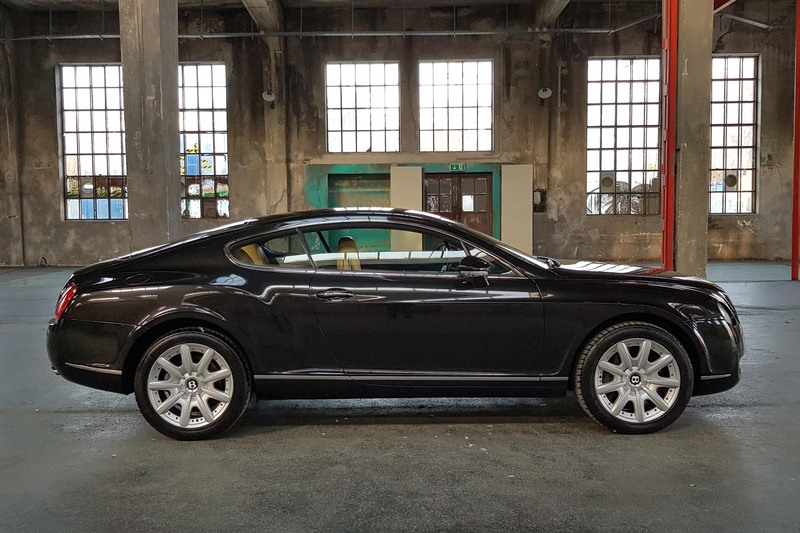 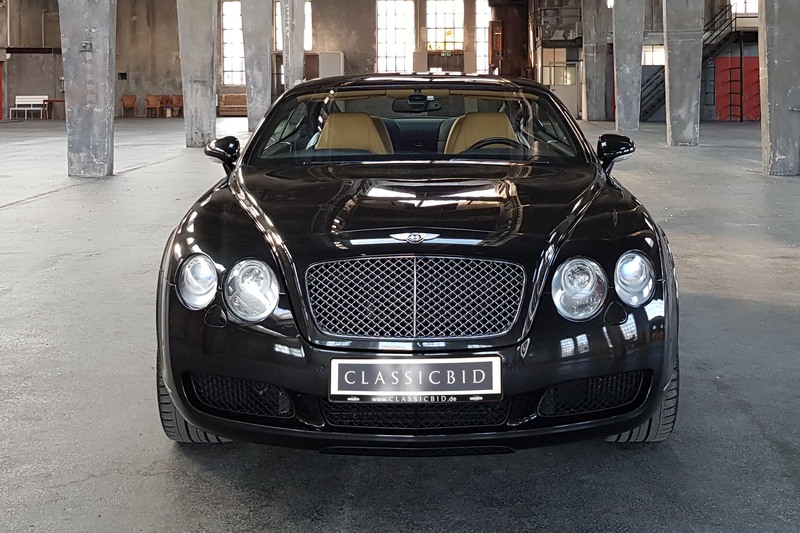 A twelve-cylinder by VW, four-wheel drive technology by Audi, hand-crafted into a luxury class sports coupé at the traditional main factory in Crewe – this is the Continental GT, the first model of the Bentley brand which was created under the auspices of the Volkswagen Group. 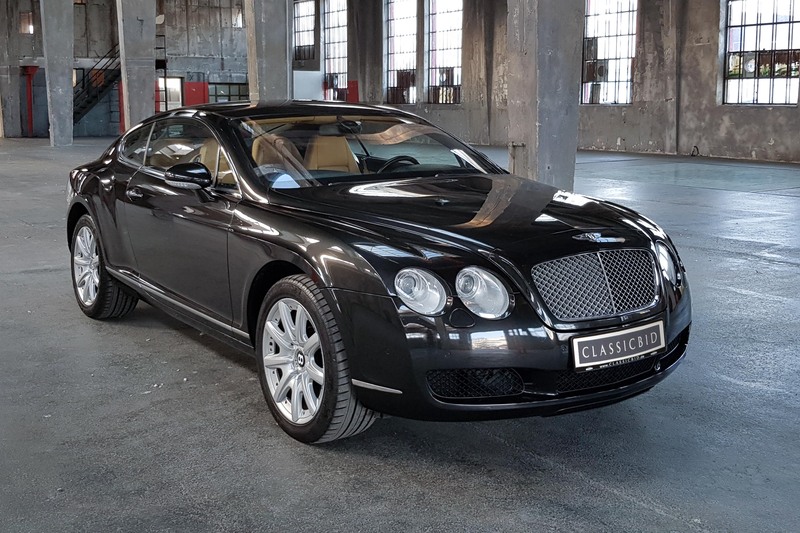 At times, the demand was so high that the production ran at full capacity, and the well-heeled buyers had no choice but to wait. 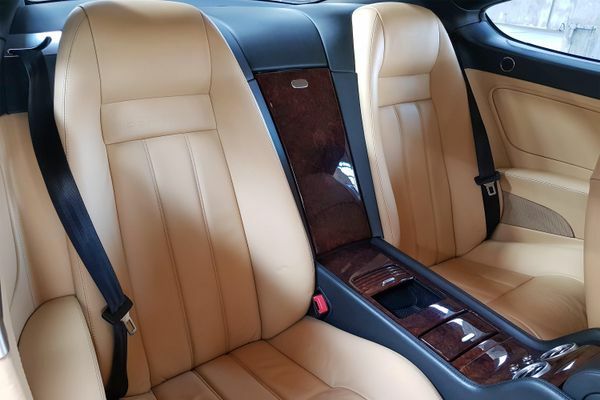 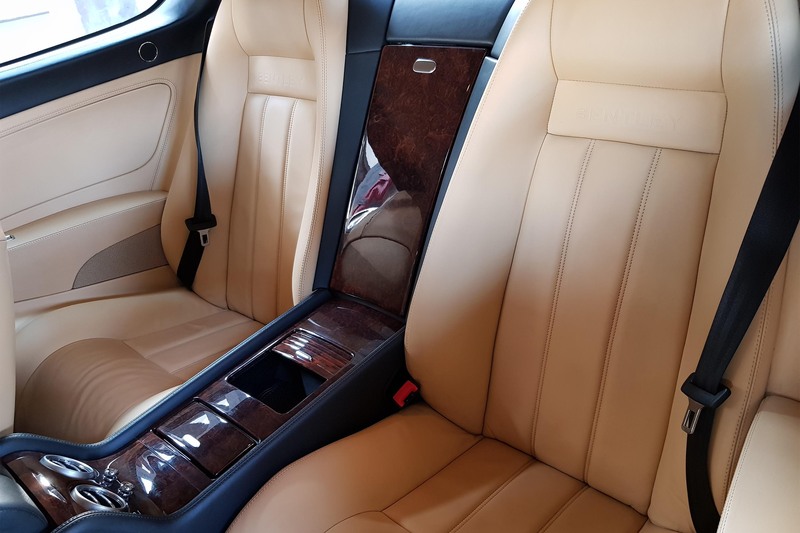 When the wait was over, they were able to enjoy a very agile and, notwithstanding the hefty weight of over 2.3 tonnes, sporty luxury coupé which left nothing to be desired, owing to the rich standard equipment and 412 kW (560 hp) of power for the open road. 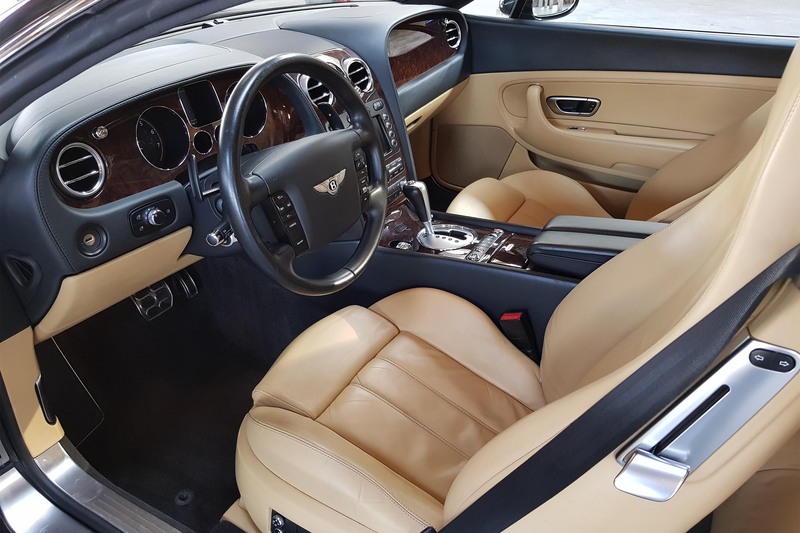 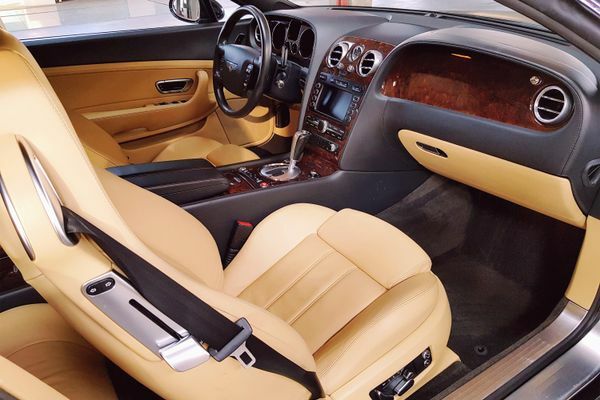 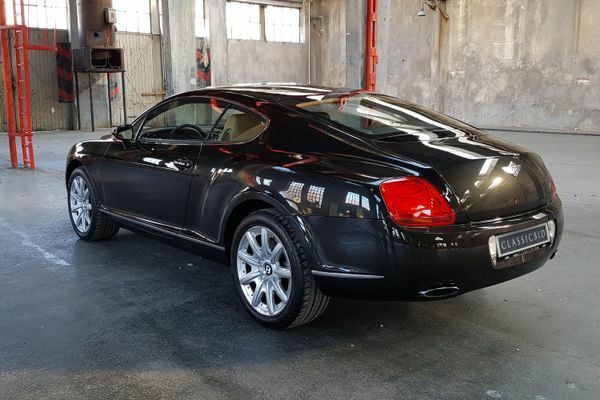 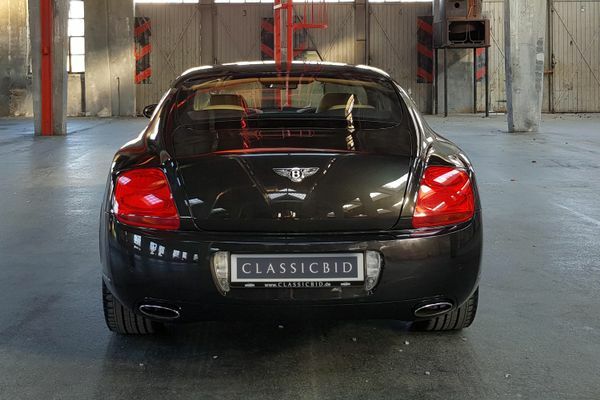 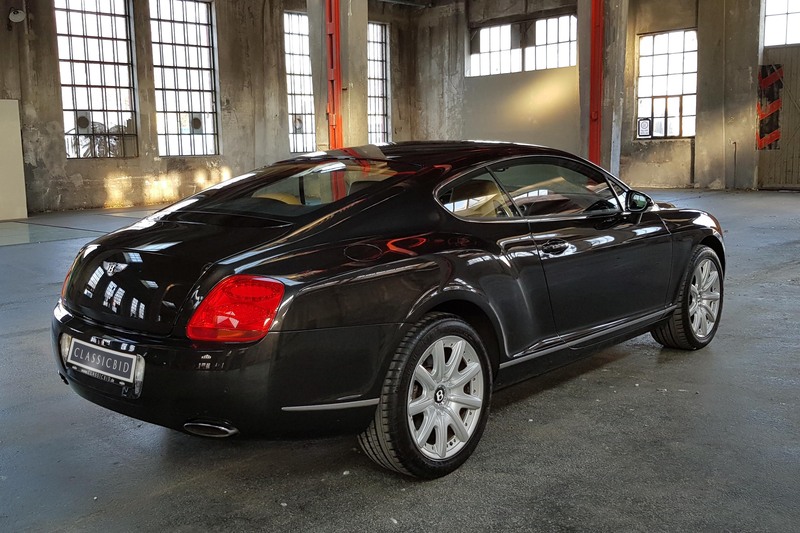 From the Series II, after a careful facelift in 2011, the Continental GT was available with a V8 engine option. 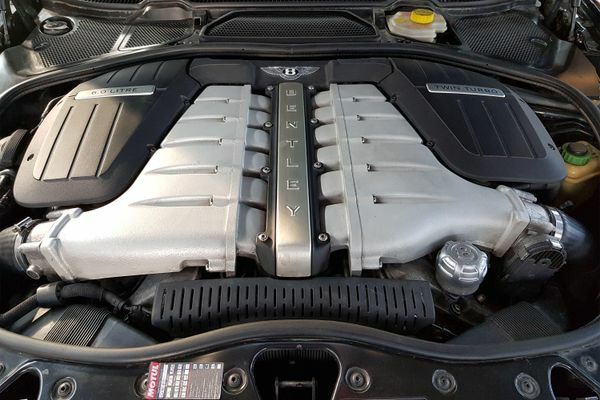 Another restyling was due in 2018, and of course engine power was upped once more: The current engine produces 467 kW (635 hp) and boasts no less than 900 Nm of torque.